A wool rug is the perfect accessory to any den, living room or log cabin. 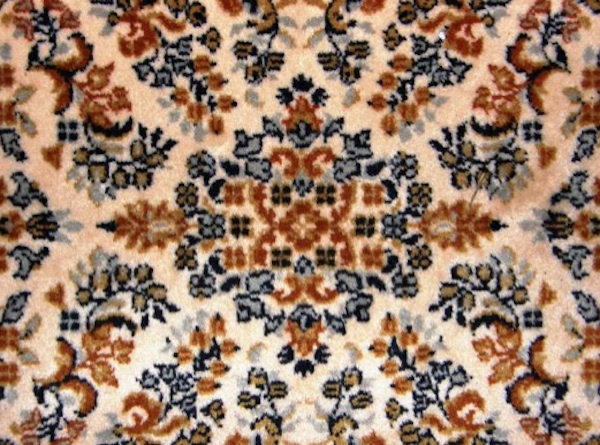 Chances are, you spent hours, if not weeks, shopping for the perfect wool rug to brighten up your favorite room. Wool rugs aren’t cheap, which means it’s even more important to take special care of your rug. Unfortunately, accidents happen. Maybe your child accidentally spilled a cup of juice on your wool rug or a guest knocked over a glass of wine. Instead of staring sadly at the unsightly stain on your wool rug, remember to get your wool rug cleaned professionally as soon as possible. Never attempt to clean a wool rug on your own, as this can cause permanent damage to the delicate fibers. Instead, opt for a professional wool rug cleaning when you need to have your rug serviced. Professional wool rug cleaners know exactly how to take care of your rug. Not only can a professional remove any stain damage, but your personal cleaning will also remove odors, allergens and dust from your carpet. Did you know that over time even the cleanest of rugs can accumulate dander and debris? A professional cleaning will make sure your rug not only smells as good as new, but that it looks as good as new, too. Yay- this is a nice article, I’m going to forward it to my mom who is considering hiring a professional for this, as our rugs are old and super dirty. We’ve really beaten the poor thing up over the years! I wish I had read this earlier. It would have saved a very nice rug that belonged to my husbands mother.